It is a significant cultural event that takes place in the month of August, drawing visitors from all parts of the world. The event clearly shows how popular their ceramic industry has grown globally and become a national treasure. Owing to its popularity all over the world, it has attained the status of a European tourist attraction while pulling collectors from across the globe. The Annual Pottery Festival is touted as an interactive traditional event with an aim to endorse traditional polish stoneware pottery techniques and products. 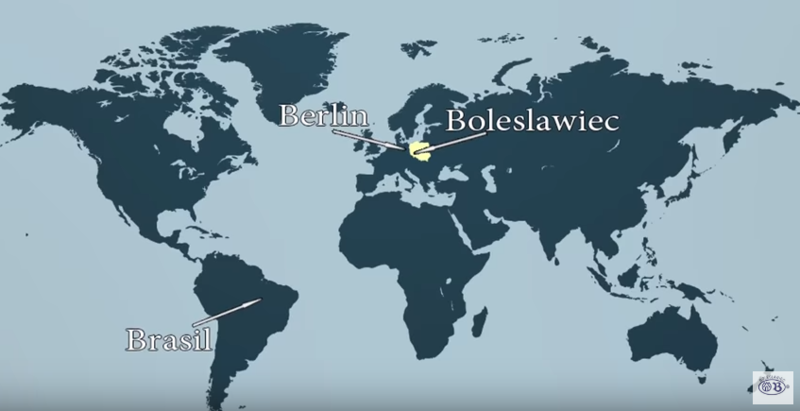 It is organized in its native region to promote and put Boleslawiec on the global map for master craftsmanship and artistry while keeping true traditions intact. This year, it will be organized for the 24th time, but the tradition dates back over 750 years. New patterns will be debuted, and the original artwork will be available for sale. The biggest European fair this year will have its audiences witness open-air pottery kilns by Poland artisans while observing the firing process organically. The interactive event will also see visitors participate in making vivid pottery objects on the potter’s wheel under the supervision of pottery masters. 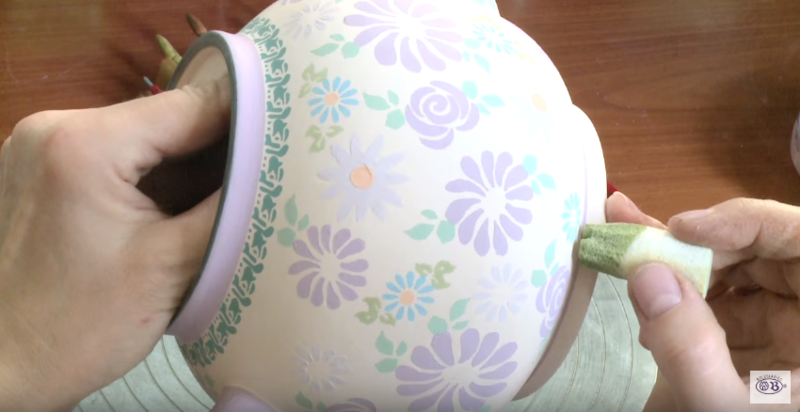 One can experience the centuries-old tradition and indulge in hand-painting the clay items using customary techniques. 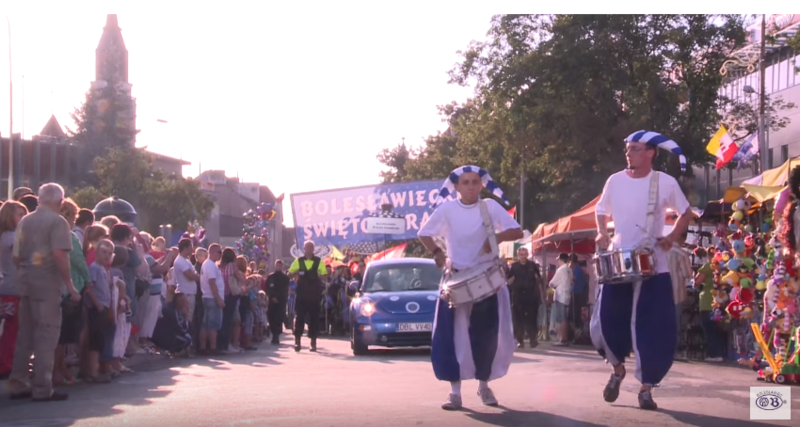 Estimated figures reveal that the Annual Polish Pottery Festival in Boleslawiec is visited by approximately 100,000 people every year. The five-day cultural event includes magnificent shows by pottery people and manufacturers, as well as flea markets, artistic programs, and some entertaining performances. The Pottery capital of Poland, Boleslawiec, is getting painted this August with the vivid colors of Polish pottery motifs. 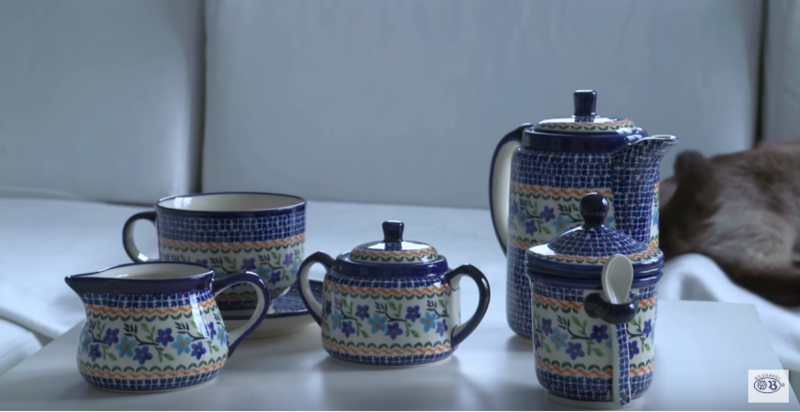 It is a glorious time for all master artists and factories to open the floodgates of culture and heritage to the public by letting them observe the organic process of Polish pottery making. Apart from this, art enthusiasts can buy treasured pottery items to add to their kitchen and home décor. Join Twila Abrams this year as she tours the spectacle and finds the newest dancing dishes to import. Connect on Facebook!